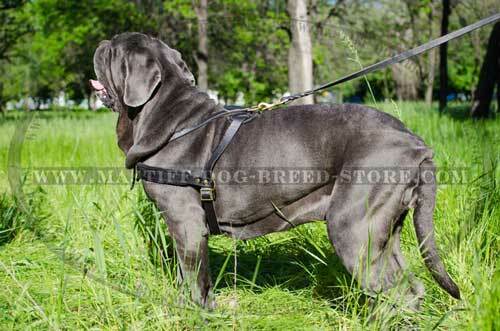 Mastiffs are gentle giants who love people, especially their families. They are incredibly devoted, affectionate, and protective pets. They will want to be by your side at all times, often napping on your feet or with their enormous head in your lap. They do not do well if left alone for hours at a time. Loneliness will cause anxiety and destructive behavior. Mastiff dog requires a lot of affection. 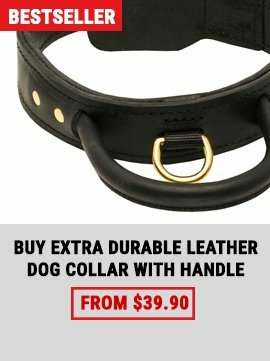 Get only best service and best dog products ever: high quality muzzles, harnesses, strong leather dog collars and leashes - everything that you need for comfortable and safe walking and training. 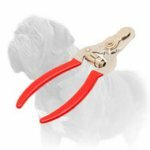 Is it time to buy a new harness for your Mastiff? 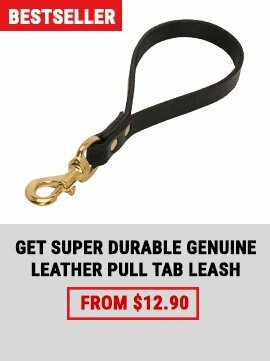 We have an excellent variant for your beloved pet. 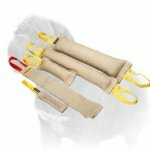 Due to its convenient design and light weight this Multifunctional No Chest Plate Leather Dog Harness provides maximum comfort, active move and natural care. 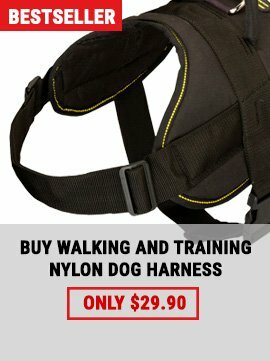 This harness is manufactured for those dogs and dog owners who like long walks and can afford them. 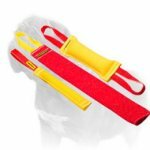 Thus, this harness will do perfectly for every day walkings, basic training exercises, tracking work and sports. 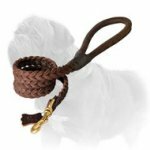 Pick this Extra Wide Leather Collar with Decorative Braids for daily education and walking your four-legged friend. The advantages of this exact product hardly need to be named. 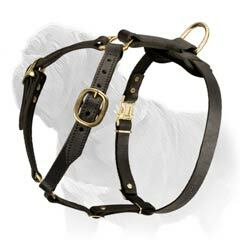 Take for instance excellent material this collar is made of. Genuine leather differs with its reliability, comfort, long service and stylish look. 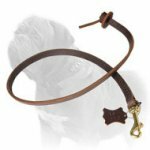 Having a leather collar for your Mastiff means having a perfect control tool for any dog’s occupation.